The goal, the company said, is to make its privacy tools easier to understand. Facebook announced Wednesday that it's overhauling its security and privacy settings in the wake of the Cambridge Analytica scandal. 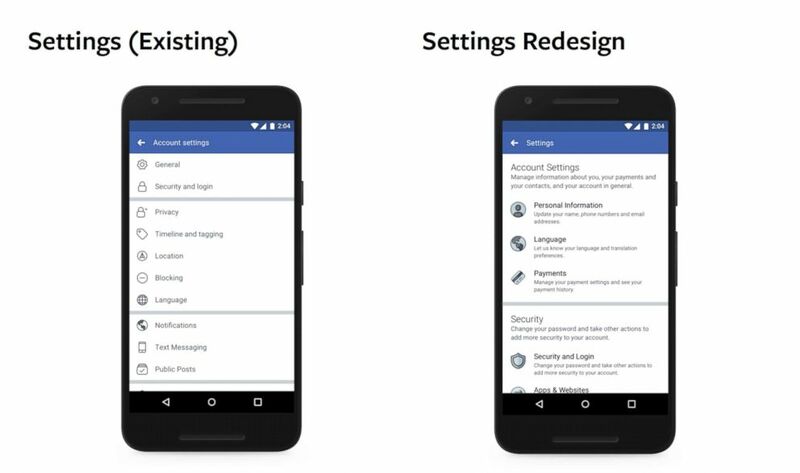 (Facebook via AP) A Facebook product image provided by Facebook shows a redesign of Facebook's privacy tools. 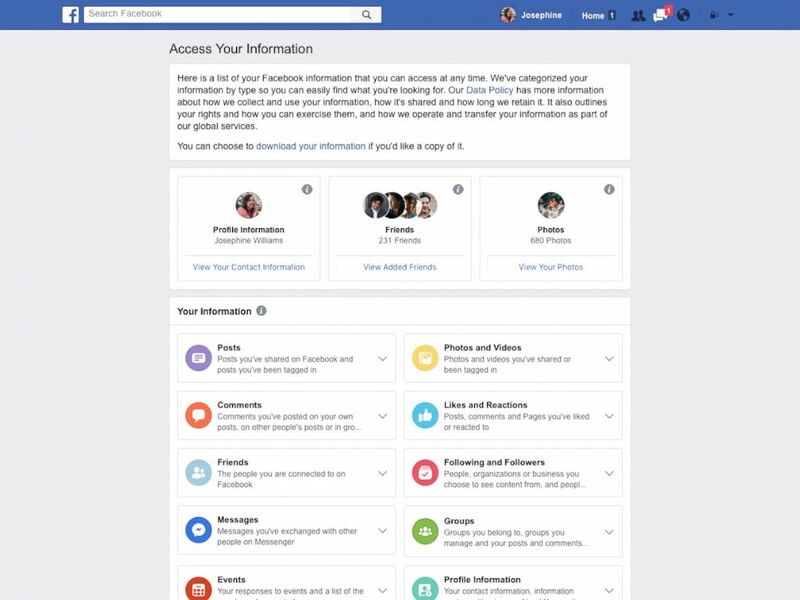 "The last week showed how much more work we need to do to enforce our policies, and to help people understand how Facebook works and the choices they have over their data," said Erin Egan, vice president and chief privacy officer, policy, and Ashlie Beringer, vice president and deputy general counsel, in a statement. "So in addition to Mark's announcements last week -- cracking down on abuse of the Facebook platform, strengthening our policies, and making it easier for people to revoke apps' ability to use your data -- we're taking additional steps in the coming weeks to put people in more control over their privacy. Most of these updates have been in the works for some time, but the events of the past several days underscore their importance." 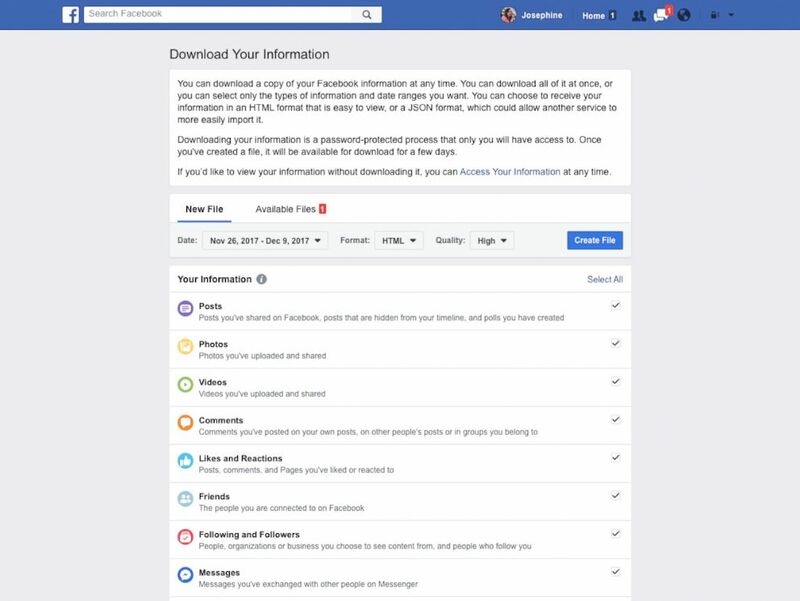 Among the updates are tools to find, download and delete your Facebook data, as well as a simplified settings menu "accessible from a single place," Egan and Beringer said. 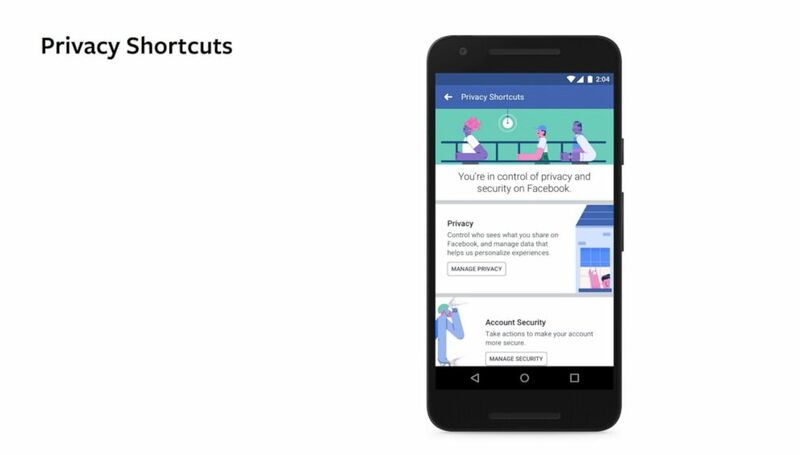 In addition, there's a new privacy shortcuts menu "where you can control your data in just a few taps, with clearer explanations of how our controls work," the pair said. There you can make your account more secure, review your personal information and control who sees your posts and profile information, they said. In conclusion, they said that "in the coming weeks, we'll be proposing updates to Facebook's terms of service that include our commitments to people." "We'll also update our data policy to better spell out what data we collect and how we use it. These updates are about transparency -- not about gaining new rights to collect, use, or share data," Egan and Beringer said. Last week, Zuckerberg responded to the privacy concerns raised after it was revealed that data used by analytics firm Cambridge Analytica was accessed without consent. Zuckerberg said in a statement he has "been working to understand exactly what happened and how to make sure this doesn't happen again."